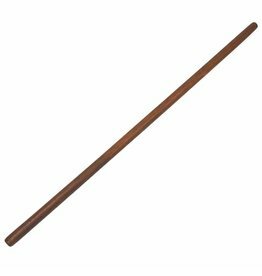 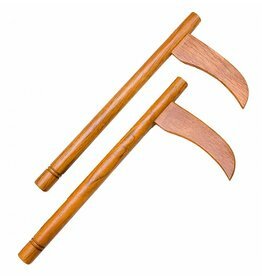 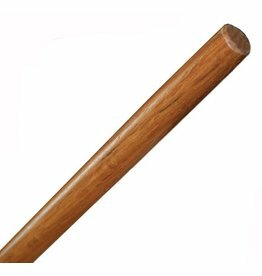 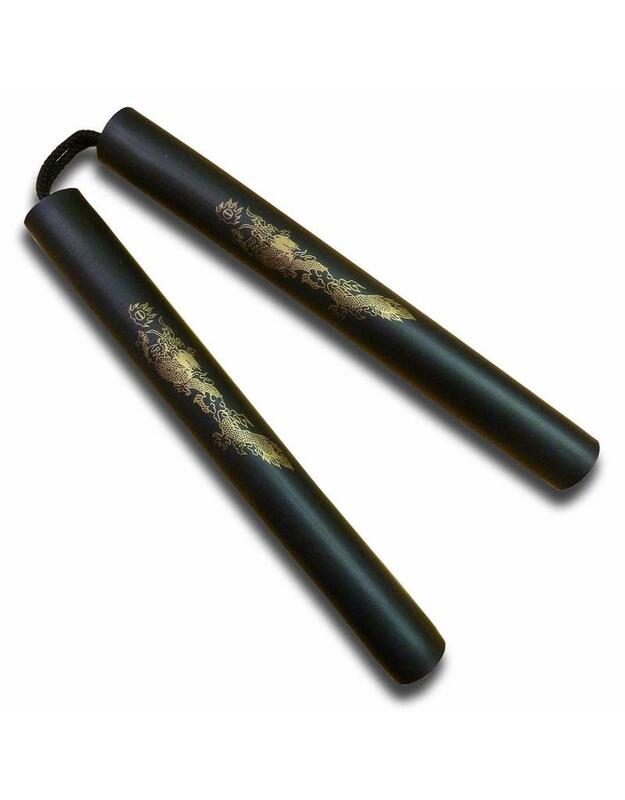 The standard issue Nunchaku for any child wanting to practice with Nunchaku. 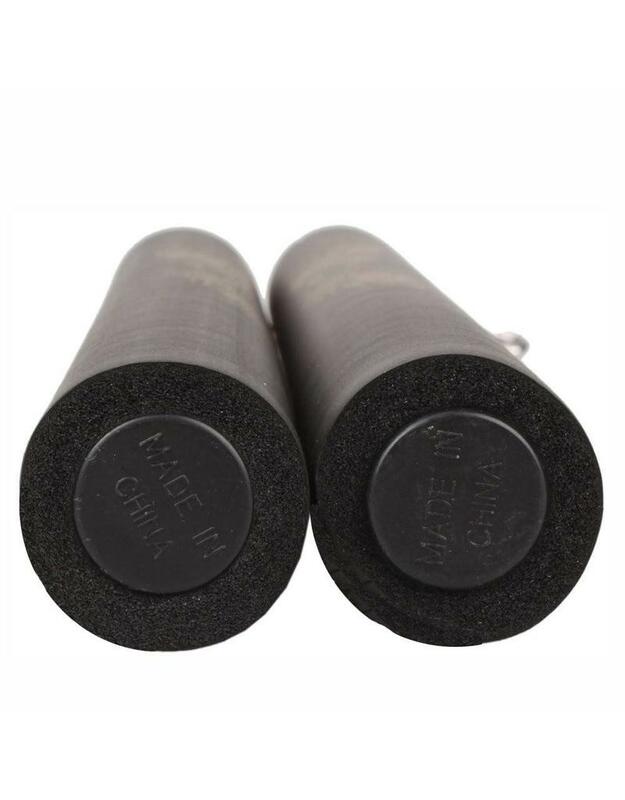 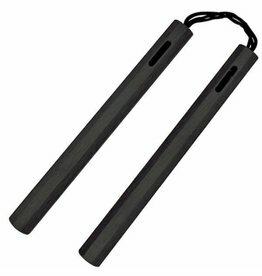 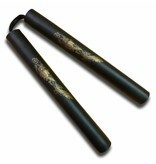 These foam nunchaku with cord are lightweight, soft as a daisy and allow kids topractice till their hearts content without any issues. 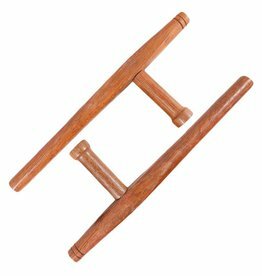 Kids will absolutely love them, the light weight means their arms do get tired so they can swing and swing forever. 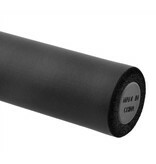 A great occupier. 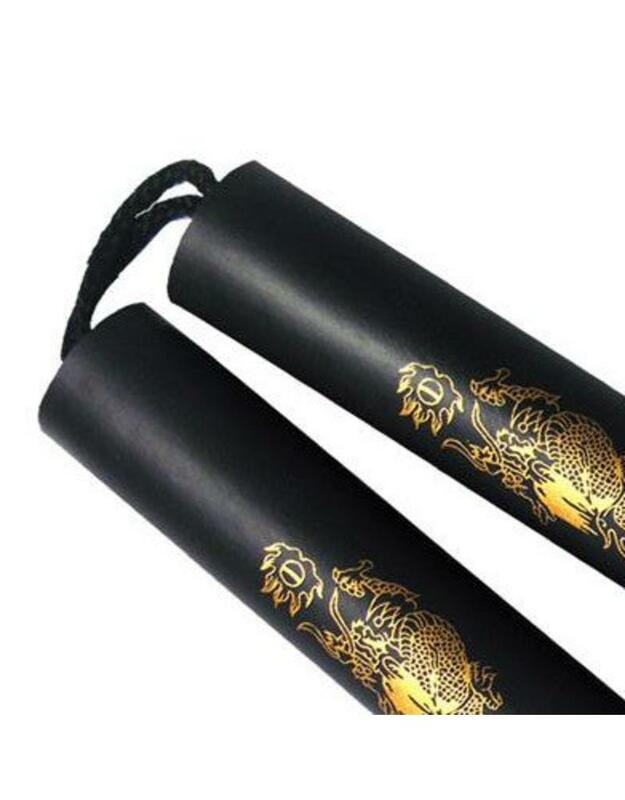 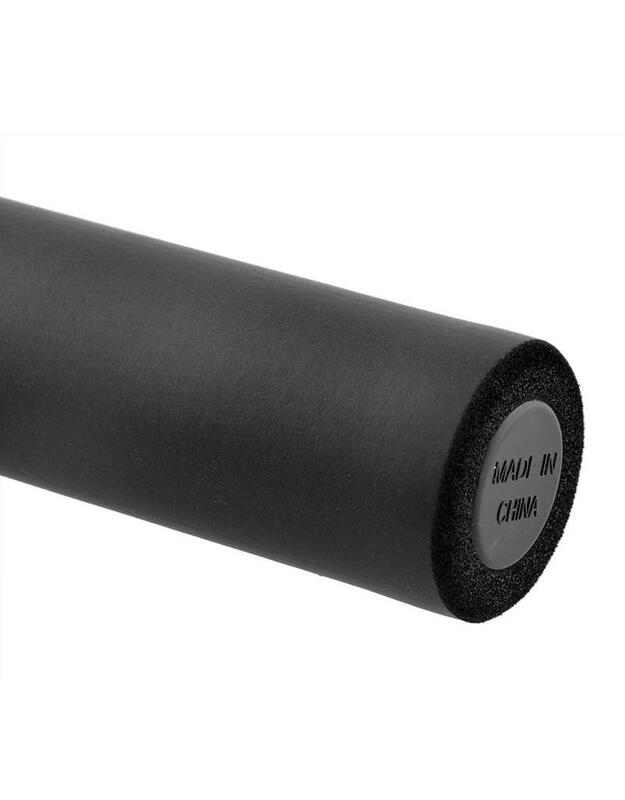 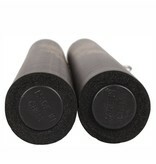 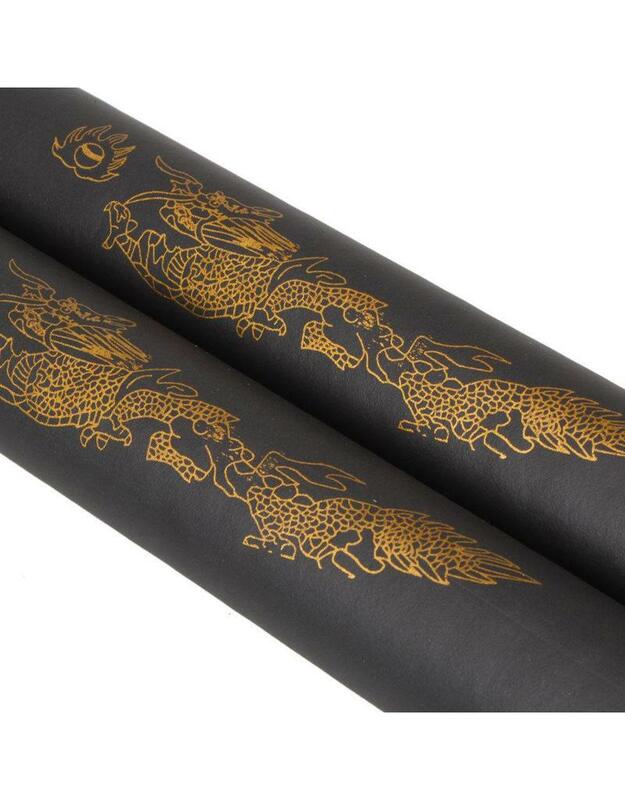 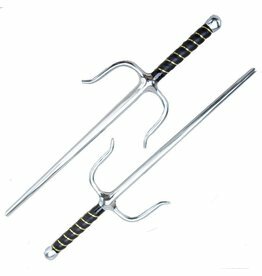 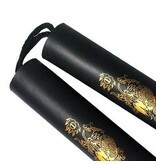 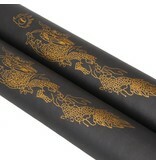 The foam nunchaku with cord are a standard nunchaku length with a cord and a dragon motif on the side.